You can order Cisco 2911, 2921, and 2951 with a power supply that is AC, PoE, or DC. During product configuration you must select the type of power supply and the power-supply cable you need for use in a particular country. These platforms also offer power redundancy with the use of an external RPS device (Cisco Redundant Power System 2300 [RPS 2300]). A RPS adapter is needed in order to connect a Cisco 2911, 2921, or 2951 to the external RPS device. 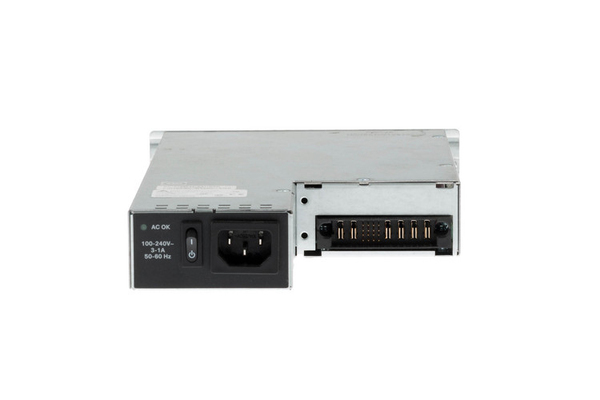 You can order the Cisco 2901 with an AC or PoE power supply. The Cisco 2901 does not offer a DC version of power supply and it does not support an external RPS.